Are you ready for a mind shift? Together, with the support of your tribe and me as your Certified Guide, you will shift your mindset and your energy, so you feel more inspired, more fulfilled and more awakened in your life. Take the leap of faith toward your dreams during our small group online sessions. Stop attempting to FIND your purpose, and start FEELING on purpose instead. Get the one on one help you need. 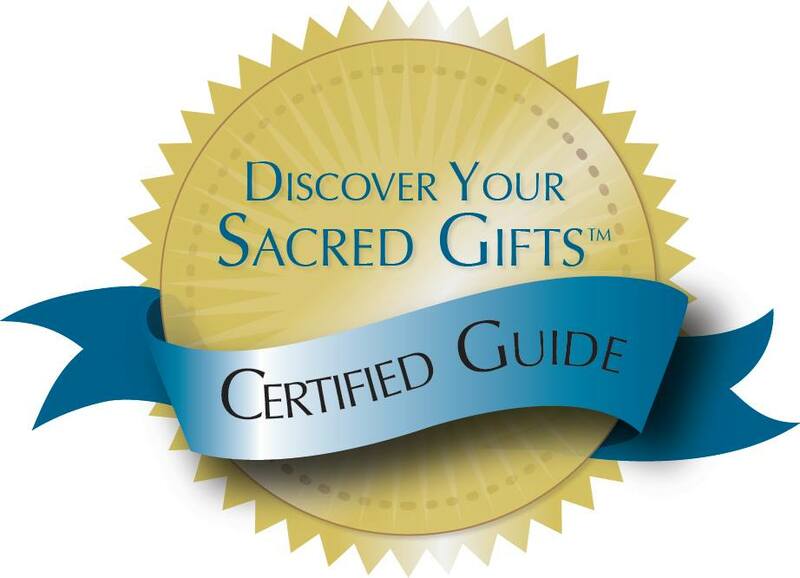 Work with me as your Sacred Gifts Certified Guide for our one on one private online sessions. I’ll help you understand the patterns of behaviour that are getting in the way of you manifesting your dreams. LIVING ON PURPOSE COURSE - Includes the full Discover Your Sacred Gifts™ Program! 14 Weeks to a Purposeful YOU! Get the one-on-one attention, guidance and help you need! I'd like to give you permission to give up. I don't mean give up on you, I mean give up on doing the same thing over and over with the same miserable results. The reason your life feels off course is because, somewhere deep inside, your brilliant intuitive mind knows that you are capable of doing more, being more, and having more! Let’s begin a journey together filled with ‘un-learning’ your current day-to-day habits and thinking, and embrace a new path of discovery and self-growth so you can begin to live the life YOU desire. Feel balanced, get unstuck and experience clarity. Reiki is a hands on healing art that has been with the Earth since it formed. Reiki is a Japanese word meaning “universal life-force energy”. It works to support a normal energy flow of ki (life force energy) which may enhance and accelerate your body’s ability to heal itself. You already know that affirmations don’t work and positive thinking is temporary. Let’s unlearn your current patterns of behaviour that are getting in the way of you living the life of your choosing, and create a life of living on purpose.